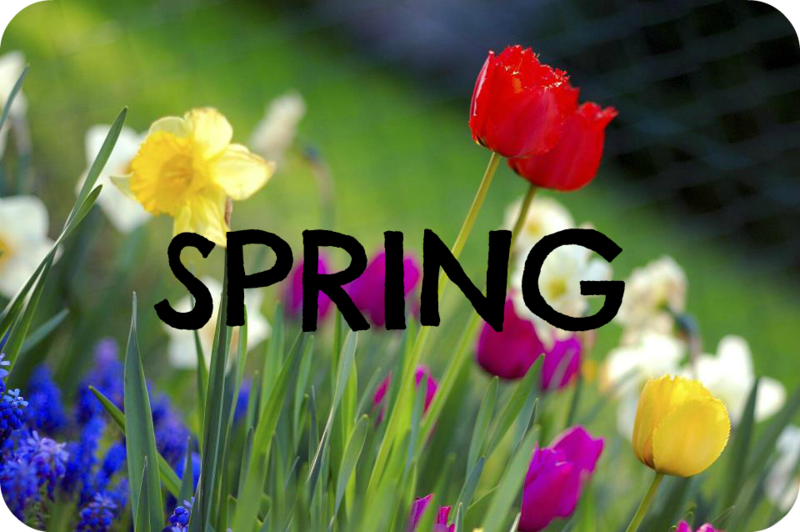 Get the kids springing into spring! Finally it feels as if spring has arrived! At last, winter has hung up its dreary rain coat and has honoured us with some delicious sunshine but before you send your little ones out to play ensure they have the energy to do so with these top tips! It isn’t called the most important meal of the day for no reason! In order to start the morning on a positive note, it’s important that your kids are full of energy and are ready and raring to go. So don’t neglect their breakfasts. It’s an age-old fact that children are fussy eaters. Perhaps they complain that it’s too early to eat, that they don’t like breakfast, or even that they don’t need it. Well, no matter what the excuse, make it a priority of yours to incorporate a wholesome breakfast into their daily routine. Even the most basic of things like a slice of toast is better than nothing. Do they have a sweet tooth? Then why not treat them to some tasty chocolate almond milk? It’s as easy as that! Another means of keeping your kids cheery for spring is to ensure that they get lots of sleep. The younger your child is, the general rule is, the more sleep they need. For instance, if your youngster is seven to twelve years old then they require at least ten hours sleep, and for twelve to eighteen year olds, it’s a minimum of eight hours. Sleep can have a huge impact on productivity, so ensure they’re well rested and fully prepared for the school day. Make sure they have an early night and encourage them to read rather than watch television. Little things like these can really make a difference! A final key aspect is to be sure that your child is getting enough exercise. After hours staring at a white board or computer screen, it’s easy for little ones to forget about the great outdoors. But the truth is, participating in a few hours extra exercise (in addition to PE lessons) could do your kids the world of good. Not only will it keep them nice and healthy at a time when they need to be fighting fit, but making the effort to exercise will also provide them with a much needed break from their studies. As they say, work hard, play hard!